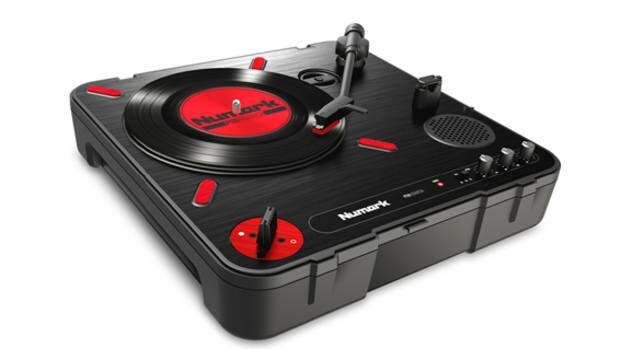 Numark has just released the new portable turntable with an integrated fader switch so DJ's can take their turntablism act on the go! The DMC champions were able to use the PT01 Scratch and give their own feedback. This is the second video featuring different DJ's using the PT01 Scratch than what was shown in the first video. 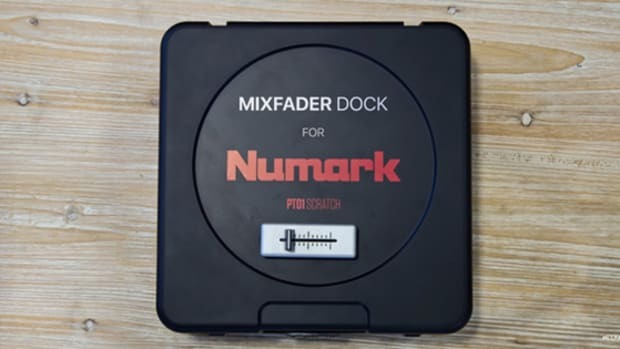 Numark has just released the new portable turntable with an integrated fader switch so DJ&apos;s can take their turntablism act on the go! We were at the DJ Expo 2016 in Atlantic City NJ to give you the complete rundown of this new turntable and a scratch demo from the showroom floor, but now the DMC champions were able to use the PT01 Scratch and give their own feedback. 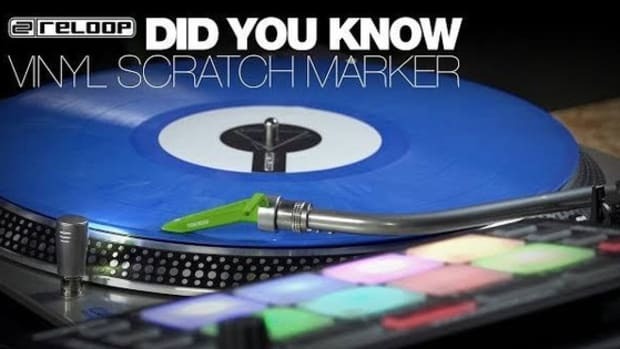 This is the second video featuring different DJ&apos;s using the PT01 Scratch than what was shown in the first video. We also have the PT01 Scratch in the lab for the full review and unboxing video treatment, so stay tuned. Check out their thoughts in the video abvoe and we&apos;ll be sure to give you our own thoughts once we complete the video review shortly. 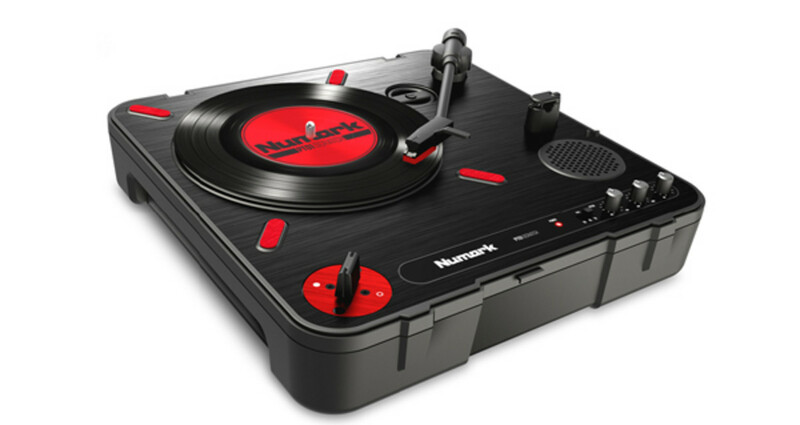 Numark has just released the new portable turntable with an integrated fader switch so DJ's can take their turntablism act on the go! We were at the DJ Expo 2016 in Atlantic City NJ to give you the complete rundown of this new turntable and a scratch demo from the showroom floor. Check out the video after the jump. Our friends over at DJCity have been creating new videos with DJ's who like to use a portablism setup to scratch and rock out in different places around the world. The series is called Off the Beat and Path and the newest video features DJ Dynamix at the summit of Echo Mountain in Los Angeles for a portable scratch session.